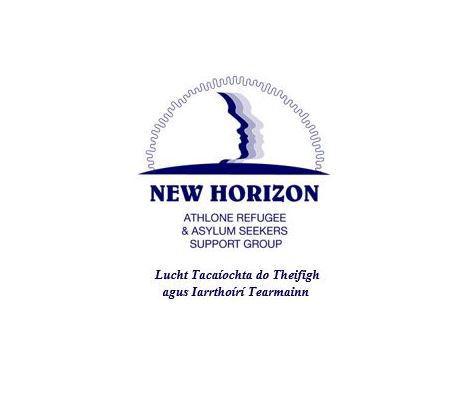 New Horizon -Athlone Refugee and Asylum Seeker Support has been in existence since the Direct Provision site opened in 2000. We seek to assist those who seek asylum and refuge in our midst by welcoming them, caring for them and giving them guidance, advice and assistance during their stay. To provide support to individuals and families who, having entered the country, become long-term residents. 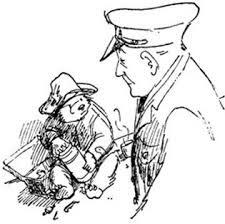 the country through the asylum process.